I‘d like to build an extension and I’ve trees on my land, what do I need to do? Engage the services of a qualified architect and once a lay-out has been agreed, seek the advice of an arboricultural consultant to ensure there are no significant tree/building conflicts. I’ve protected trees on my building plot, what are the implications? The local planning authority will require evidence that adequate provision has been made to ensure the long-term welfare of higher quality trees. This will most likely include the submission of a report by an arboricultural consultant in accordance with BS5837: 2012. Can you plot trees on my development plan? Yes, we can plot trees onto a CAD drawing in dxf or dwg format. At what point in my development do I need to consider the trees on my plot? At an early stage to ensure time and money is not being wasted applying for development with significant tree- related implications. We can advise of the likelihood of achieving consent at an early stage and offer advice relating to changes necessary to improve the likelihood of a successful application. 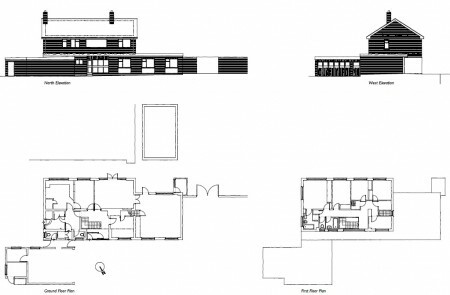 Can you help us gain planning permission for a commercial development? Yes, we can handle the arboricultual requirements of large residential/commercial development from beginning to end. Why do I need to have my trees surveyed? All tree owners have a legal duty of care to make adequate provision to ensure the safe condition of their trees. What does a tree hazard survey involve? We will apply a system of zoning to ensure resources are focused on trees threatening higher-usage areas. The survey includes an assessment of each tree using Visual Tree Inspection (VTA) techniques. What does a tree hazard report include? We will collect essential tree attributes i.e. species, location, condition, etc and present the information in an easy-to-read tabulated format. Remedial works will be prioritised to assist with budgetary planning. 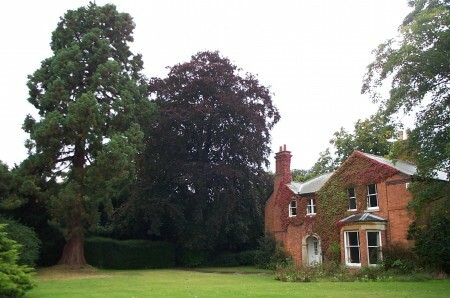 What are the lead times for having a tree survey carried out? Can you assist with any problems indentified in the survey? Yes, we can generate competitive quotations through our contractor network. Can private home owners commission tree related subsidence surveys? Yes – but ensure you instruct a qualified and experienced person. A site visit will be necessary to survey the relevant trees/vegetation, which may included those under 3rd party ownership. The scope of the survey and resulting report should be agreed with your supplier prior to you issuing instructions. It should meet the objectives you have set. Usually the report should provide details of the relevant vegetation, discuss soils and any other technical reports available and identify risk in relation individual trees or other vegetation. Recommendations for vegetation management may be given but this will be dependent on or influenced by other information being available. Management recommendations should be justified. Can you help with root recovery if necessary? Can you help if the trees are a neighbours? Yes – but evidence substantiating the role of any trees in alleged damage needs to be obtained first. Why may I need a Homebuyer/Mortgage report? Your mortgage provider/insurer want risks from trees to be evaluated if these are present and may request an arboricultural report / tree report where a risk from trees has been identified in the valuation/homebuyers report. 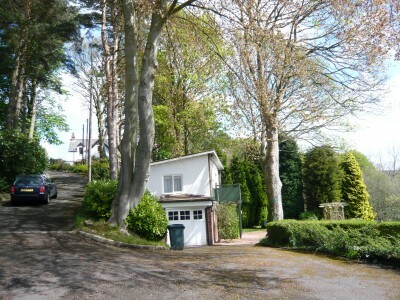 A site visit will be necessary to survey the relevant trees/vegetation. Normally excavations to determine soil type would not be undertaken but in some circumstances may be necessary. Dependent on your supplier and the number of trees involved. Typically a professional survey/report will cost between £250 – £350 (plus Vat where appropriate). Will a negative report affect my chances of gaining a mortgage? Not necessarily – some tree risks may need to be dealt with prior to a mortgage application being approved however this is dependent on individual circumstances. Can you help remove any problem trees? Yes – however there needs to be justification for removals or pruning and statutory control restrictions investigated prior to any works being undertaken. How do I know if my trees are protected? Call your local planning authority and will advise further. Can MWA help us apply for tree works on a protected tree? Yes, we are experienced in applications for works to protected trees. What is the difference between a tree covered by a conservation area and a tree with a TPO? A TPO applies to specific trees/areas of trees/tree groups where a conservation area applies, to all trees in excess of 75mm diameter (within conservation area). What is the process for having a tree in a conservation area removed? A formal application must be made to the local planning authority providing 6 weeks’ notice of the intended works. Can you help us appeal/object if the council refuse to let treeworks proceed? Yes, we can assess the strengths and weaknesses of your case and the likelihood of a successful appeal. How will a root barrier protect my property? 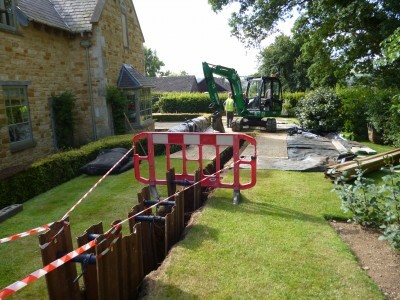 Root barriers are sometimes installed as an alternative solution to below ground engineered solutions (e.g. 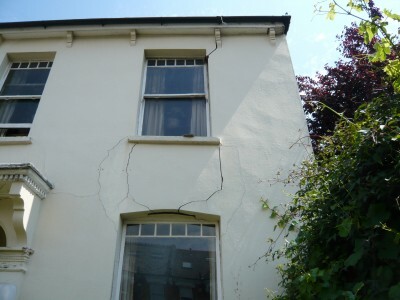 underpinning) in building damage due to tree related subsidence. The aim of the barrier is to isolate the affected building from the influence of the subject tree(s) by preventing the roots reaching the soils below the foundations thereby causing shrinkage of the clay component. . Does a root barrier require planning permission? If the barrier will be located close to a protected tree (e.g. Tree Preservation Order) the councils consent will need to be obtained prior to any excavations being undertaken. How long does a root barrier last? Depends on the material used but the barrier itself should last in excess of 50 years. Is the root barrier gauranteed to work? Guarantees in relation to the barrier preventing root trespass can be given but guarantees that the affected property will stabilise are not usually given as other causal factors of damage may be present. Will my garden be protected whilst the root barrier is being installed? Contractors installing the barrier should make adequate provision for protection of the site prior to works commencing and/or reinstate the site to the owners satisfaction upon completion of the works. Can you organise for the roots to be retrieved? Yes – All samples will then be tested by an independent laboratory. Can DNA be gained from twigs and bark? Live material is usually required for DNA extraction. Live twigs with buds are suitable, bark is usually not. How should we send samples to you? All samples (root and twigs) should be sent in paper bags/envelopes. Avoid storage in plastic. Roots for DNA testing should be at least 1mm in diameter. 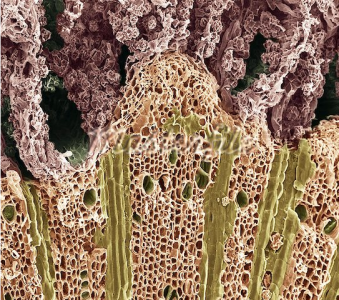 Smaller roots can be identified using microscopy. Twigs for DNA testing should preferably be about the size of a pencil. I own an estate, can you help with tree management? Yes we can advice owners of all types and sizes of property. Do you have a national network of tree works contractors? 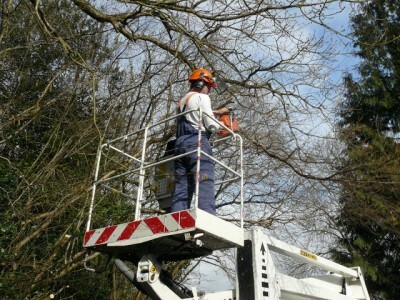 Our vetted network of tree contractors covers almost every corner of the UK. I’m a private homeowner, can you remove a tree from my garden? We can provide a competitive quotation without obligation for ant type and scale of tree/hedge/shrub removal and management. We are a social housing provider, can you advise us on tree management? We can offer advice to ensure you satisfy your duty of care in respect of the health and safety of residents and visitors to single or multi-site social housing schemes. We need to replant after removing a protected tree, can you help? 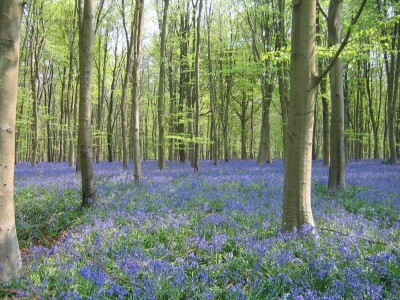 We can negotiate with the local planning authority and quote for the tree planting works. How can you help me comply with the code for sustainable homes? Our qualified Ecologists are experienced in maximizing credits under both BREEAM and Code for your development. 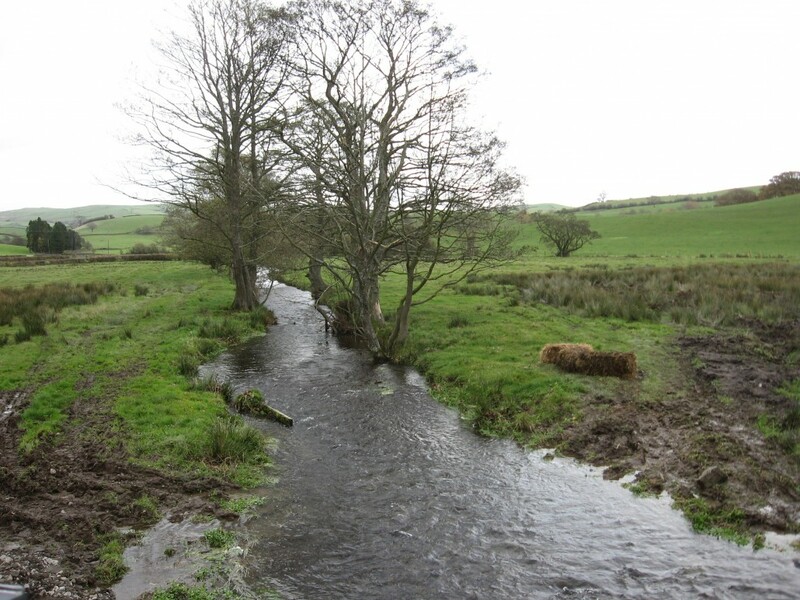 Can you undertake pre development habitat surveys? Yes, we can undertake Phase 1 and Extended Phase 1 Habitat Surveys in compliance with the requirements of the local planning authority. When are bat surveys necessary? All bats are protected under UK and European legislation and where potential habitats are present, a bat presence survey will be required by the local planning authority. If bats are present, will this stop the development? If bats or bat roosts are present either in trees and or existing buildings, mitigation measures must be approved and then implemented by an ecologist with a bat handling licence. If bats are detected early in the development process, it is possible delays can be limited. What are the lead times for surveys and report production? We can normally complete our survey and report within 2 weeks of instruction.